Shot on location in high definition in the Pacific rain forests, the hour long POV documentary is a modern psychological and ecological exploration of the giant ape-man legend of North America from the perspective of those who choose to study it and guard its wild habitat. Bigfoot's Reflection examines the struggles of the few influential scientists (John Bindernagal, Robert Pyle), researchers (John Green, Bill Miller, John Kirk lll, Tomas Steenburg, Richard Noll) and Native American guide (Mel Skahan) who have committed themselves to the puzzling legend - even in the face of ridicule - as they strive to bring humanity and a scientific method to the pursuit of the elusive creature. 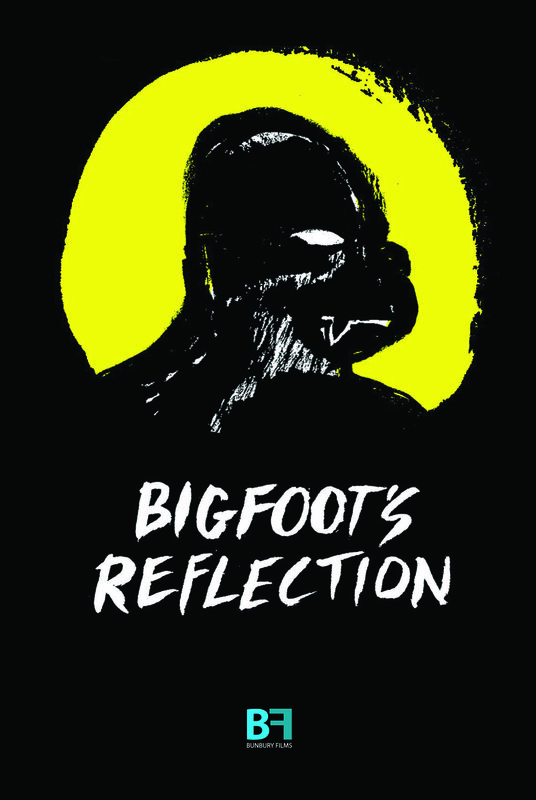 Bigfoot's Reflection pours over the principal evidence of the last fifty years and plunges into those cold, rugged and dark places where the final proof continues to elude them; a place where few hazard to even venture. Can it be said that the creature they seek lives within them too?